BEM is an abbreviation of the key elements of the methodology — Block (Standalone entity that is meaningful on its own. ), Element (A part of a block that has no standalone meaning and is semantically tied to its block) and Modifier (A flag on a block or element. Use them to change appearance or behavior.). Also, BEM has strict naming rules which can be found here. BEM — Block Element Modifier is a methodology that helps you to create reusable components and code sharing in front-end development. 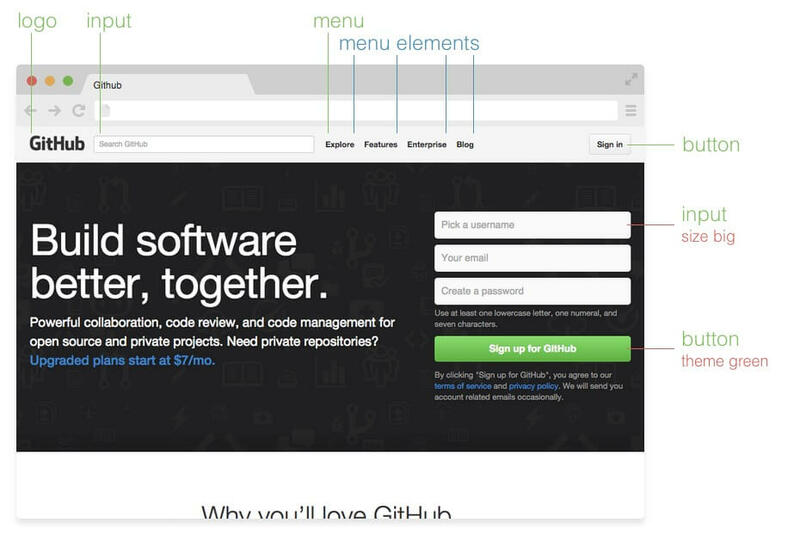 The idea behind it is to divide the user interface into independent blocks. This makes interface development easy and fast even with a complex UI, and it allows reuse of existing code without copying and pasting. You can check the quick example of the vue-bem-cn, Block btn. 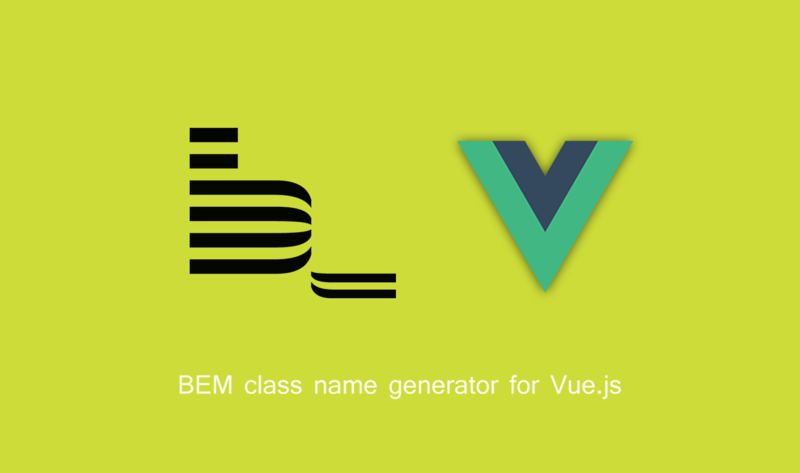 Vue Single File Component, to get an idea how you can use the name generator in Vue.js, and the compiled result. Take a look at the Live Demo to see how to call the b() method for class name generation. More examples in API section. Find the vue-bem-cn on GitHub based on bem-cn-lite, by @c01nd01r.